Multimedia journalist with a Murrow and Emmy noms. 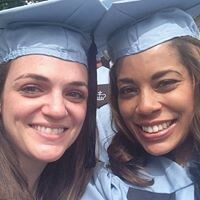 Graduate of Columbia J-School. Raised in a small town in Ohio.